Today I thought I'd do something a little different on my blog and come to you with a Boots beauty haul and review. Contain your excitement. 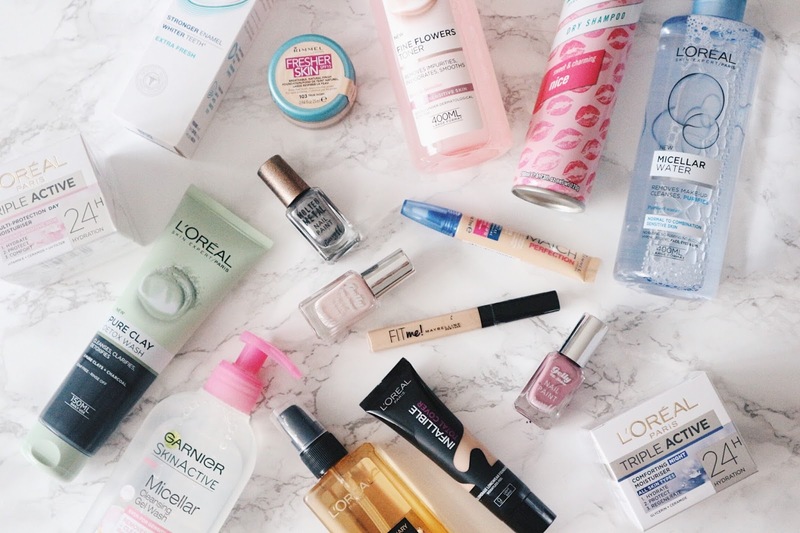 It's a little bit like a fashion or beauty haul and try on but less about first impressions and more about whether the product actually works in the long run. 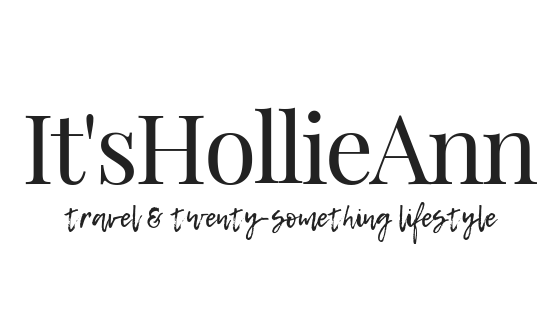 I buy so many beauty products throughout the month and over on my Instagram @itshollieannx - shameless plug - I'm usually telling you what I think but I thought why not put this bundle into a post. Let's start at the top with the Sensodyne Pronamel Strong and Bright. Firstly I'll start by saying that I absolutely have to use a sensitive and preferably an enamel restoring toothpaste in order to care for my teeth properly but it's hard to find a product that is brightening as well. Boom. Sensodyne have done it. It's incredibly fresh, doesn't taste horrendous like a lot of sensitive toothpastes and is pronamel. Winner. Second on my hit list was the Rimmel Fresher Skin. I swatched this a month or so ago and couldn't decide whether I actually liked the consistency or whether it would sit on my skin right. It does, it's brilliant. It's so incredibly thin that it really feels like you're not wearing make up but it gives you that hint of coverage that you need. It's buildable and doesn't go cakey. Also, a massive plus for me, it lasts well throughout the day and doesn't go patchy if and when it comes off. It's like it blends with the moisture as oppose to clinging to dry skin like so many of my foundations do. From Rimmel I also picked up the Match Perfection Concealer. I've heard so many beauty bloggers and youtubers raving about this, that I couldn't not pick it up. It works like an absolute dream to brighten and conceal under the eyes that of a morning, I actually can't wait to use it. Also on the topic of concealer, I picked up one of my favourites from the Maybelline Fit Me range. I've spoken so many times about how much I love this, it's definitely a make up bag staple. Moving swiftly onto a big part of this haul. The L'Oreal skincare. I picked up this Pure Clay Detox Wash a few days before this haul and absolutely loved it. It smells amazing, actually removes make-up and I actually saw an improvement in my skin after two or so washes. This was really the trigger for me that made me want to try more from L'Oreal and as a big lover of their make up, I knew I wouldn't be disappointed. I picked up their Fine Flowers toner which smells amazing and feels great on the skin and the micellar water in normal to combination which I used every morning to remove 'sleep dirt'. I've noticed with this micellar water my skin doesn't go as red as it did with the last one I was using which is a bonus. Next I spotted the Extraordinary Oil Cleansing Oil and having not used one before was a little skeptical - boy had I been missing out. This gives my skin the ultimate deep clean and feels quite luxurious to use. Finally in terms of L'Oreal skincare, I picked up two of the Triple Active moisturisers, one for day time and one for night time. Yes I'm a diva. I love both of these so much and I don't get the stinging feeling I was getting from my previous moisturisers. They work great under all of the different foundations I use and aren't greasy. The last L'Oreal product I picked up was their new Infallible foundation. I'm having a love hate relationship with this at the moment - I think the consistency and the wear is great but I can't seem to achieve the coverage that it's claiming to have in all of the adverts that are around and I don't know why. I've tried applying it with a sponge and building the coverage up, I've tried buffing it into the skin and even stippling it on. I'm sure I'll get there eventually but for now i'll just use it as a medium coverage. I picked up the Garnier Micellar Wash purely because it was new and on offer. 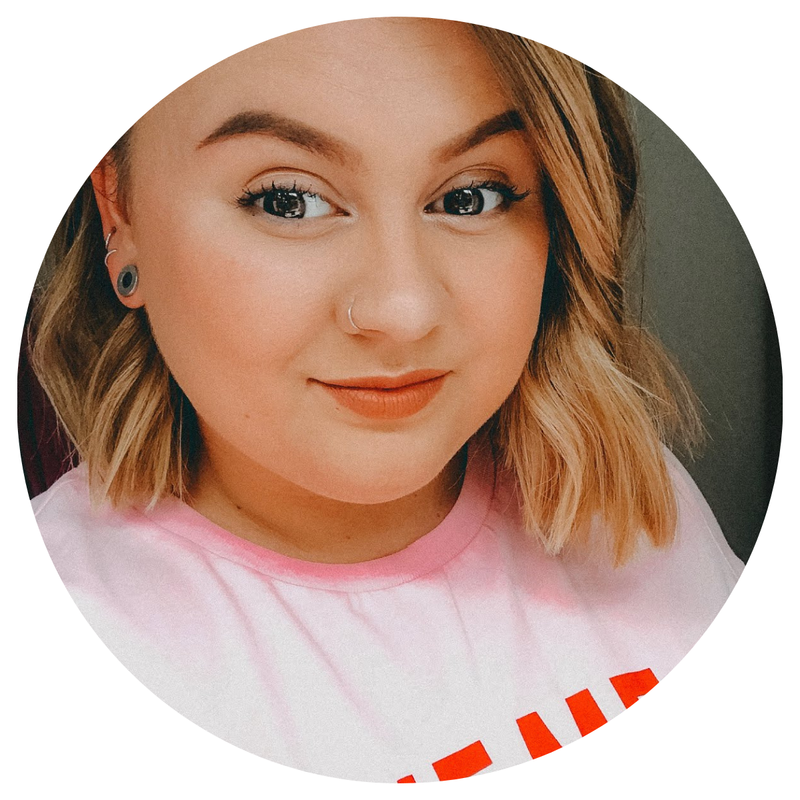 I picked it up at the same time as the Detox Wash from L'Oreal and decided that this was going to be the true test of whether I was going to carry on using Garnier products - I feel a little like I'd gotten all I could from them. I've tried so much of their skincare and while it's all great, it doesn't agree with my skin. Back to this cleanser, I like it and it does a good job but I feel like you have to wash your face twice with it to really benefit from the product. Not something I can be arsed doing when I come in from the pub at midnight. Last but not least, I grabbed three nail polishes from Barry M - I don't think I can actually leave Boots without picking up one of these. I got two of the Gelly Hi-Shine shades. One in Pink Lemonade, a favourite and Acai Smoothie which I can't wait to try. I also bagged the Molten Metal shade in Silver Lining as part of the 3 for 2. If you've tried any of these products, please let me know what you think of them. Also let me know if you like this format and I'll think about doing it again in the future! I love your hauls because you get it alll!!! I am living vicariously through your hauls! Funny you mention sensodyne- I started using it again because my teeth started hurting!! Wth. And I'm obsessed with foundation and skincare so this was tons of fun to read. Just got some of the L'Oréal masks and I like them, I like the red one the best! Keep buying stuff and reporting to us!! I am an enabler haha.